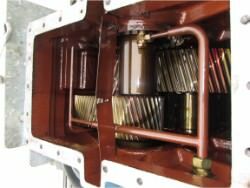 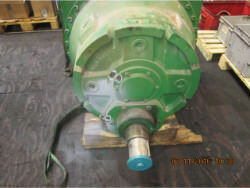 We performed an inspection and revision on FLENDER gearbox B2-SV-04A. 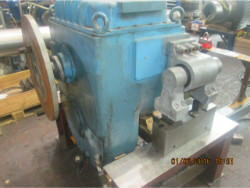 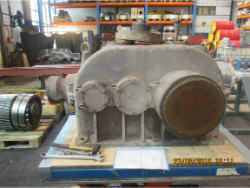 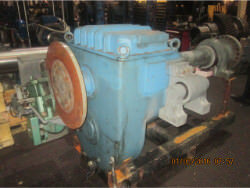 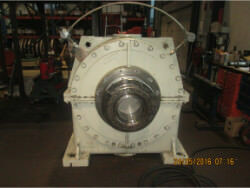 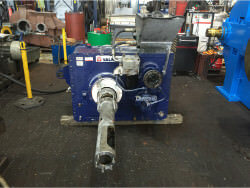 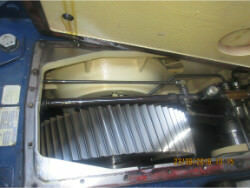 We performed an inspection and revision on FLENDER gearbox KBH P2SB-22. 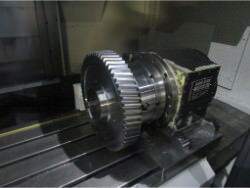 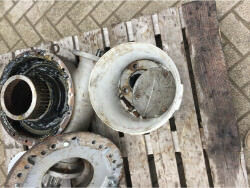 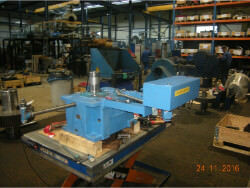 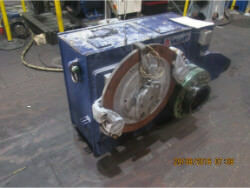 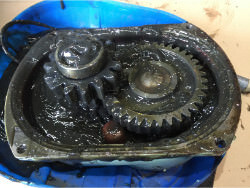 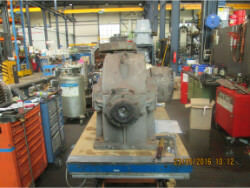 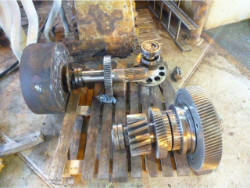 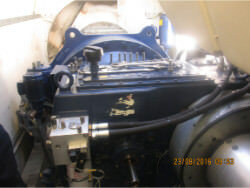 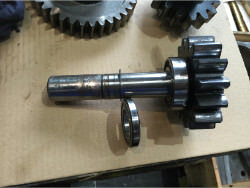 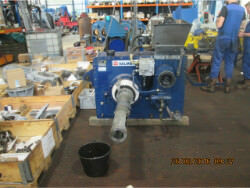 We performed repair on a gearbox TGW gearbox repair AW SCN 560/W3/S. 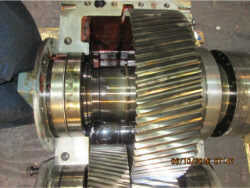 - Controlling the gearings for bursts by means of magnafluxing. 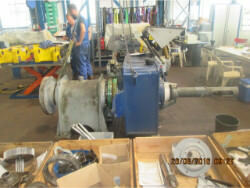 - Performing of an alignment check before dismantling. 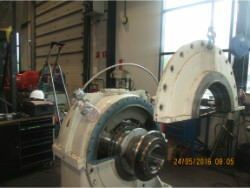 - Complete inspection of the gearbox. 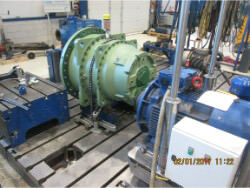 - Deploying of the inspection report and measurement protocol. 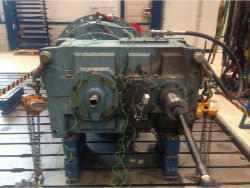 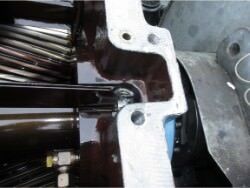 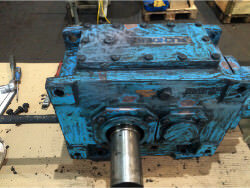 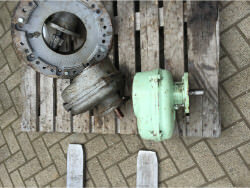 - Performing of a visual inspection of the Flender Graffenstaden gearbox.